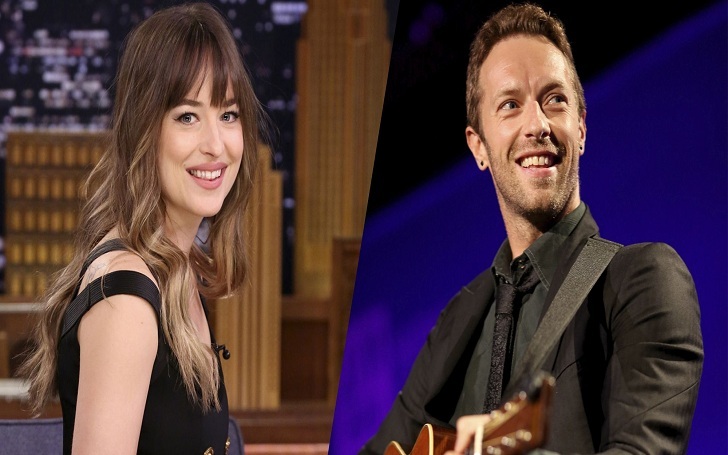 There is a serious chance that Dakota Johnson and Chris Martin might get engaged. Well, its always good to be prepared for the good news. Chris loves her parents and has them over for beach time and parties. Everyone gets along very well. Well, with all this happening in their life, marriage seems pretty obvious. Despite owning a house, Dakota likes to spend most of her time with Chris at his place, which is a clear sign that they have marriage in their mind. Further, apart from him, Chris children Apple Martin, 14, and Moses Martin, 12, as well as his ex-wife, Gwyneth, also seem to like Dakota.